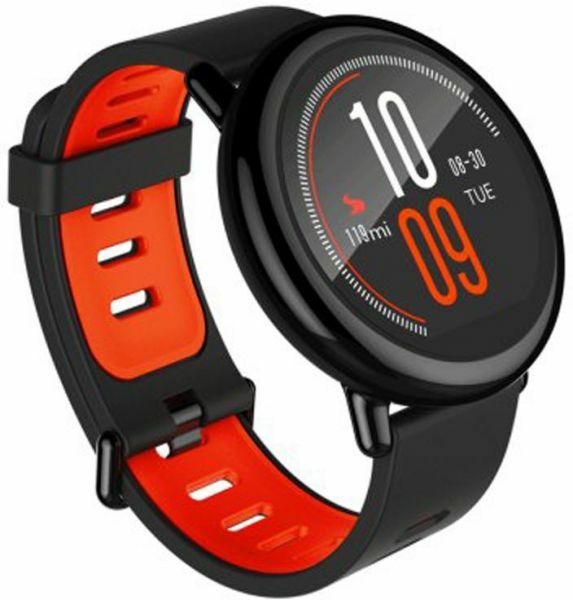 Offered for sale in the country the Motorola Moto 360, LG G Watch and Alcatel OneTouch Watch. The offer of smart watches in the country was limited until now offers Samsung (with the Galaxy Gear , which then joined the Galaxy Fit) and Sony ( with its SmartWatch 2 ), and smart bracelet Huawei . 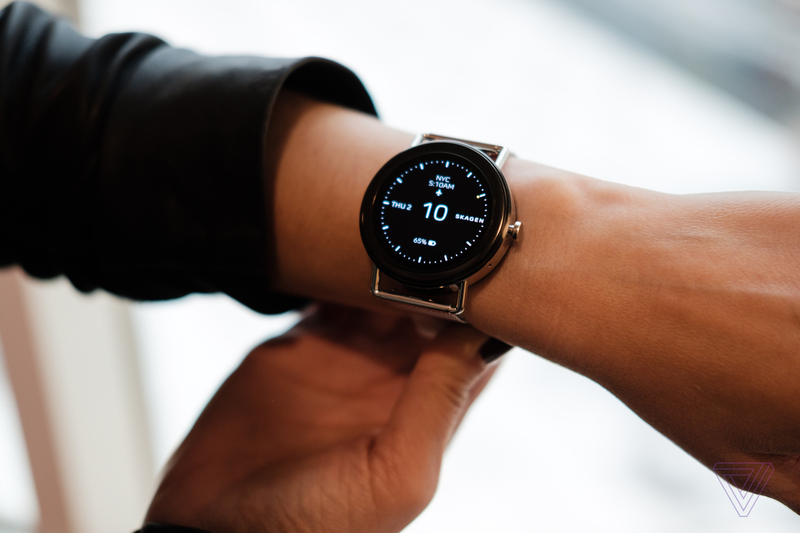 Motorola now join his Moto 360, LG G Watch, and Alcatel with One Touch Watch .This, in regard to official sales, as long as these and other models can be purchased smartwatch importers who brought their own equipment. But now they come backed by their manufacturers. 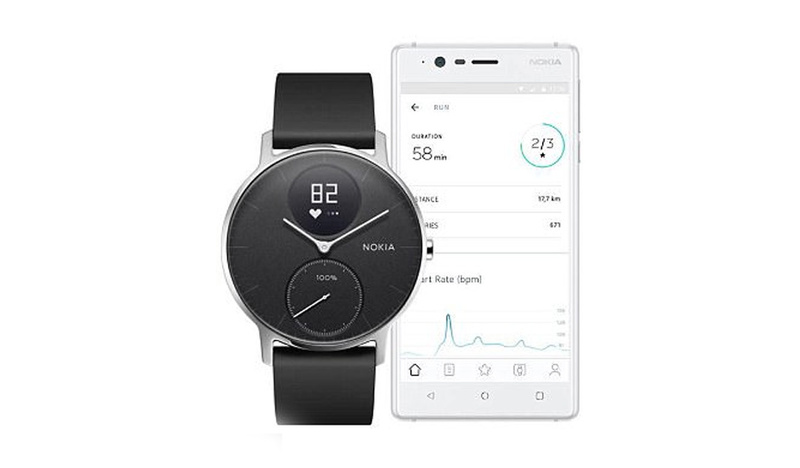 The first Motorola Moto 360 is Frávega, to 5499 pesos, but Motorola will sell in his shop in the coming weeks and then come to other retailers; something similar will happen with the LG G Watch ($ 3,499) and Alcatel OneTouch Smart ($ 3,199). 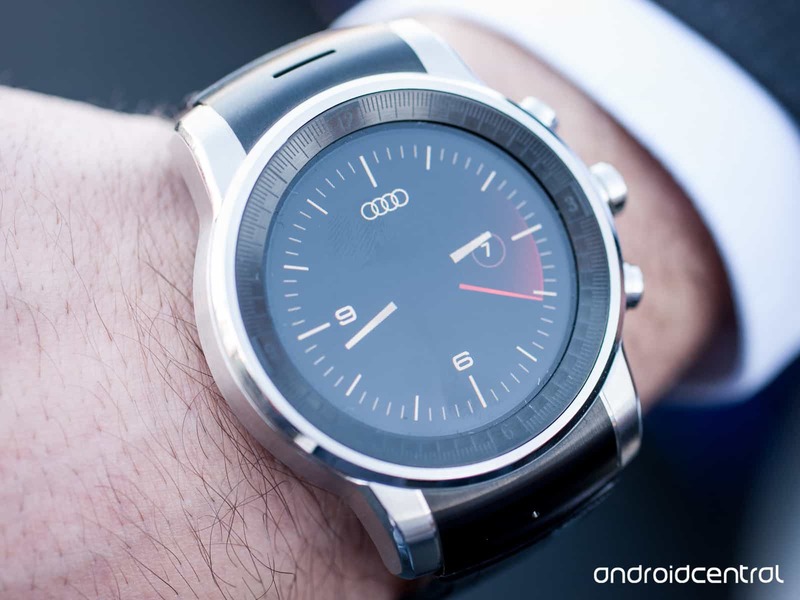 Both the Moto 360 and G Watch run Android Wear , the platform for watches that created Google and is compatible with any phone with Android 4.3 or higher; in fact, its benefits are almost identical, except that the clock Motorola has a circular screen (LG has other models with a circular screen, including the G Watch R and Watch Urbane), heart rate monitor and recognition system orders voice is more sophisticated than the standard Google; both are resistant to water and dust. 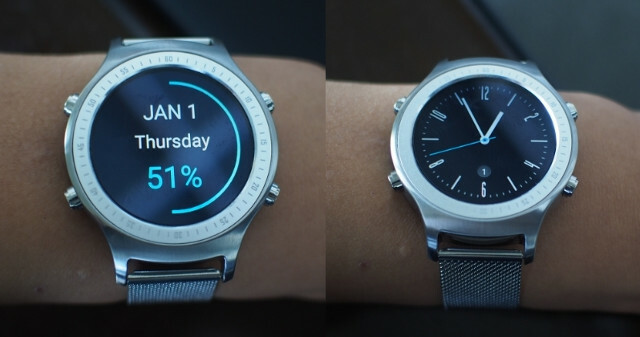 Various design options Alcatel Watch. 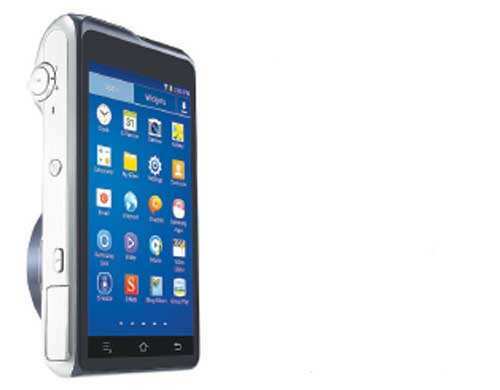 Alcatel model, however, uses a proprietary operating system, and is compatible with Android and iOS (version 7 or higher); although has a range of applications such as Android Wear, yes to manage notifications, function as a music player, detect heart rate, and so on.